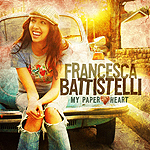 New Fervent Records artist Francesca Battistelli is no stranger to the stage. Raised by parents immersed in the arts and Broadway, she developed a love of music, theatre, and performance at a young age. 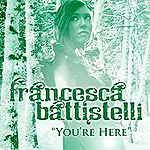 But instead of using these talents for applause and accolades, Francesca prefers to point people to something beyond herself--towards hope in Christ. Her soulful piano-pop sound resembles a blend of her music interests--jazz, rock, gospel and R&B woven beautifully together with themes of trust and risk-taking. In a noisy world filled with sounds and images, we cry out for an authentic voice--one who is not afraid to speak truth and purpose to a generation. 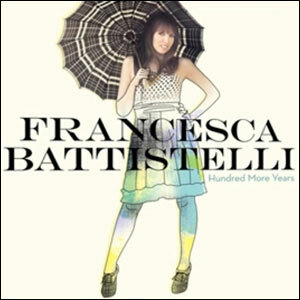 In singer/songwriter Francesca Battistelli, we have found that voice. 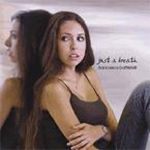 Her debut project releases on Fervent Records July 22, 2008.